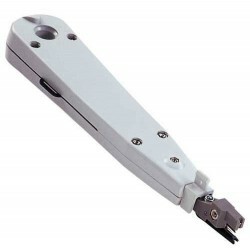 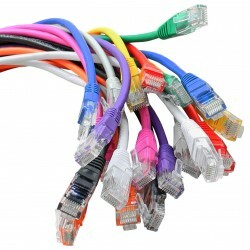 The Home Patch Panel should be used to terminate the cabling from each of the RJ45 outlets around the home, enabling different services to be routed to any outlet. 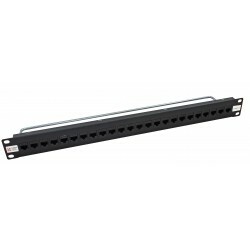 The Elite Panels provide exceptional performance for high speed LANs including Gigabit Ethernet applications in an easy to use format. 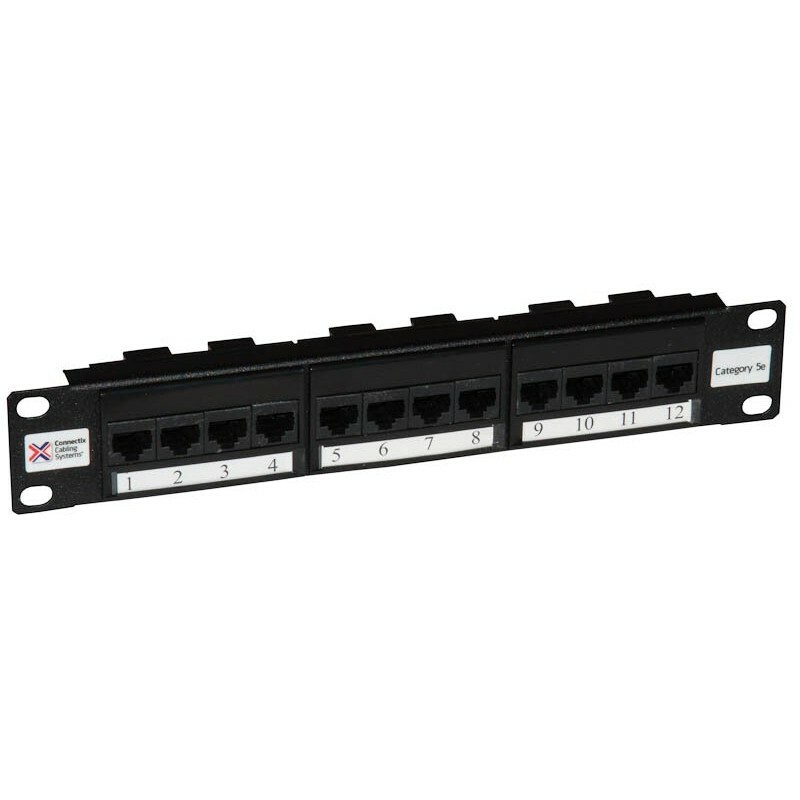 The 12 way panels consist of industry standard IDC connections, high quality RJ45 jacks, and they utilise the specially designed individually labelled cable saddle to facilitate easy installation and cable management. 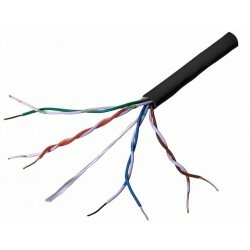 The rear of the panel features hook and loop cable retainers at either end for bundling cables, whilst on the front of the panel each RJ45 port is numbered with a removable identification label protected by an acetate strip.